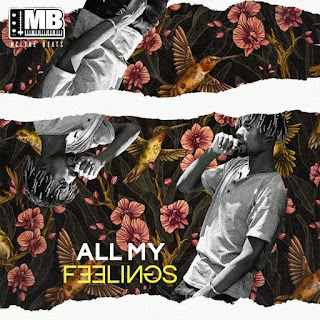 Producer-turned-rapper/singer Mclyne Beats finally released his album All My Feelings featuring the trap ballad Why Usingandide? From its inception it was clear that this was going to be a "soft" project. I expected nothing less. Spekk Verdict: To get the full perspective on this album one would have had to listen to Why Usingandide? to get the sonic direction of this project as well as the druggy-sounding singing. 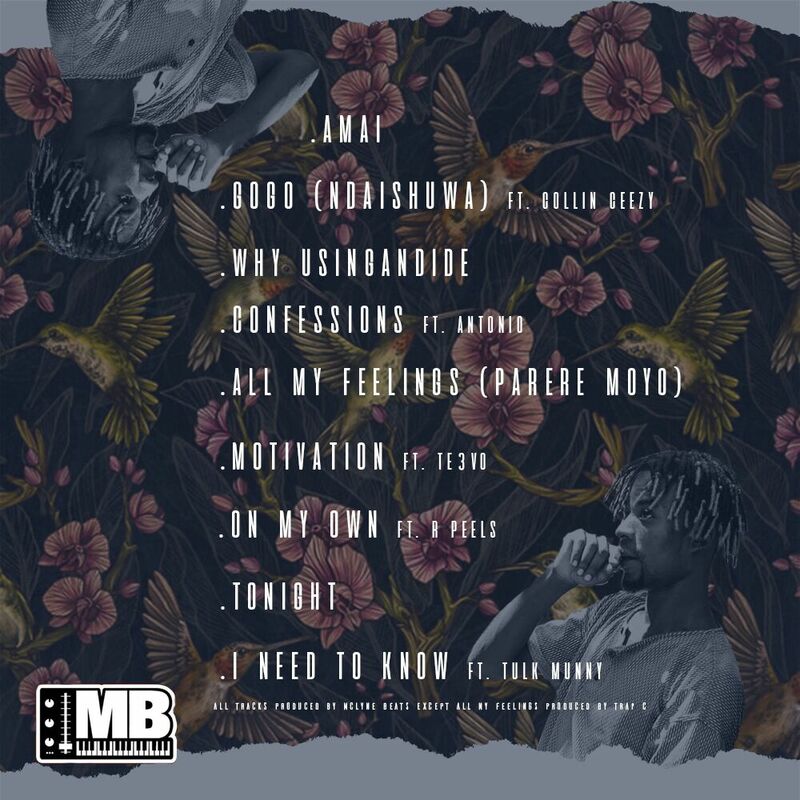 Starting off with a track dedicated to his mother Amai it gets one in their feelings (hence the title of the album, so SCORE!). The following track Gogo (Ndaishuwa) does sound like an alternative universe version of Amai (if you're a team Marvel geek like me you'll get what I mean) so I do think it would've made more sense have made it a single track with its spiritual predecessor. The stealer of the show here is the title track All My Feelings (Parare Moyo), which samples Tererai's breakout hit Waenda from the Urban Grooves/Chamhembe era. If there is one track that you only need to listen to on this album this is the one. 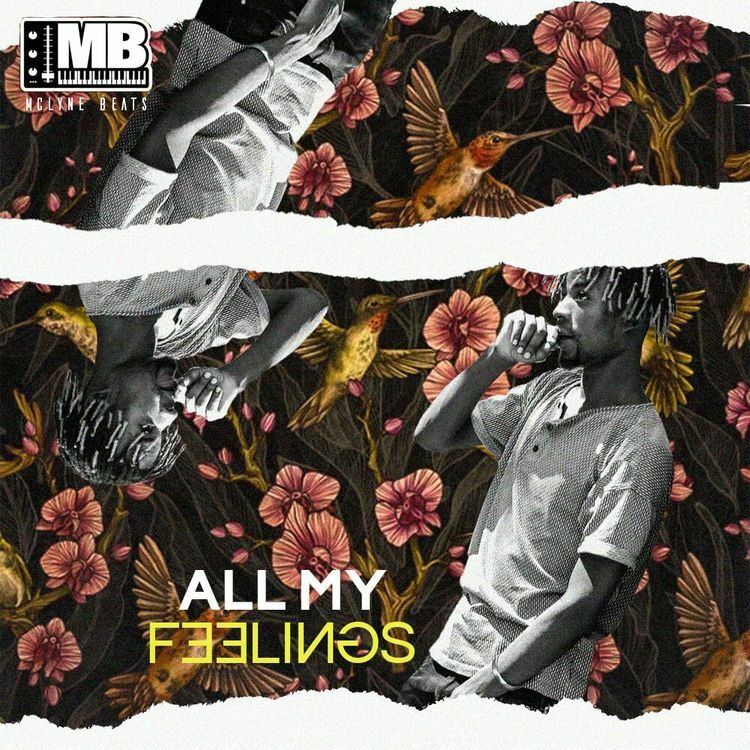 Lord Mofo has shown that he is a versatile producer and his album All My Feelings does get get you in your feelings, mostly in a good way. What do you think of All My Feelings?